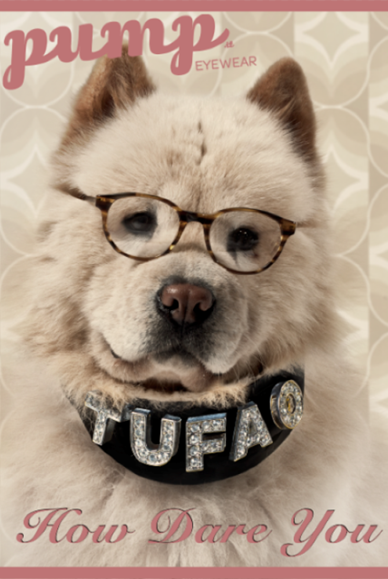 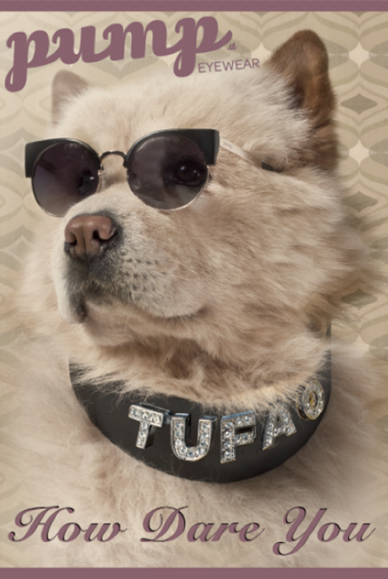 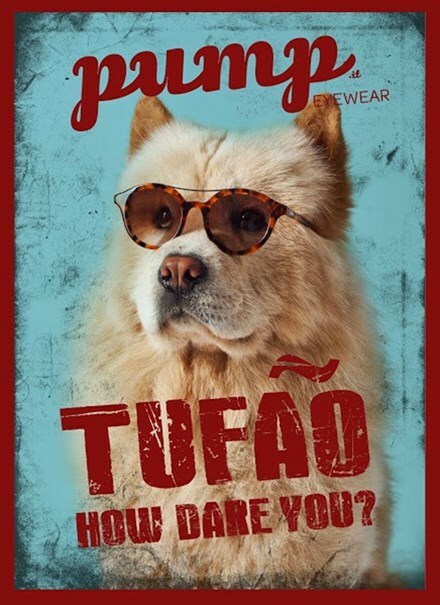 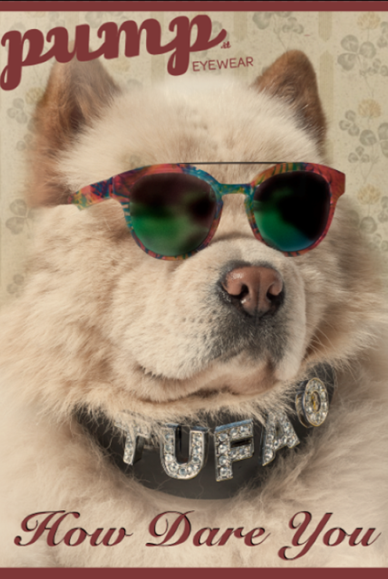 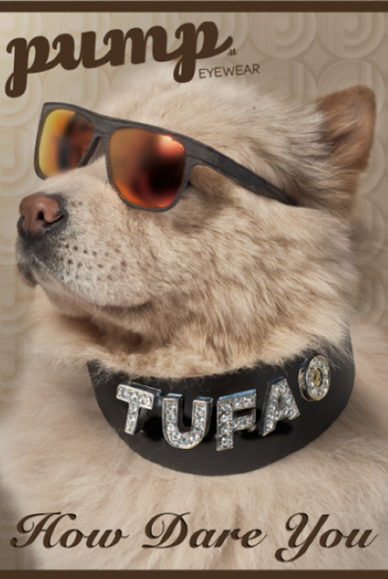 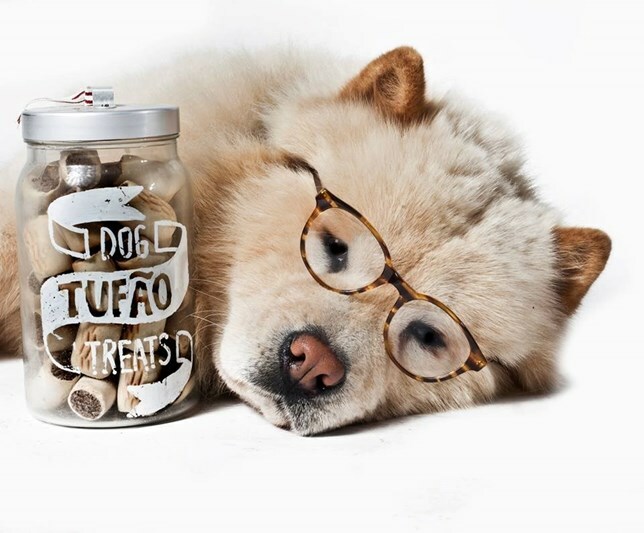 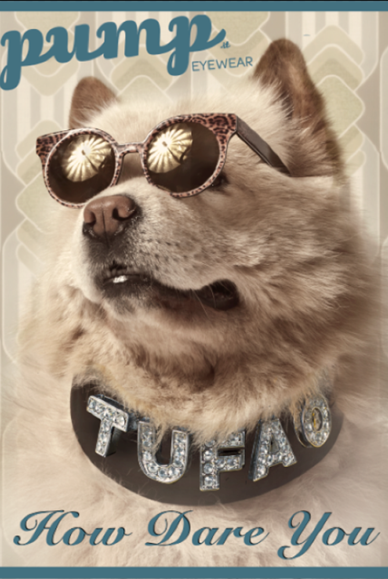 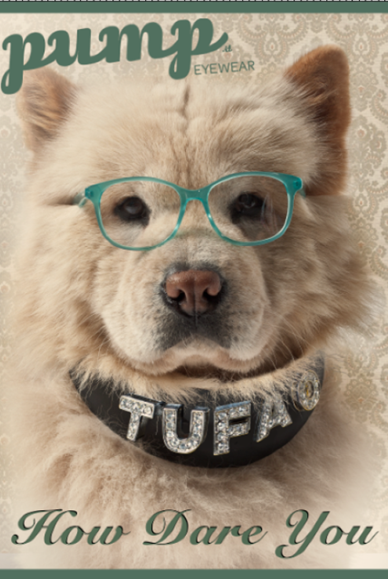 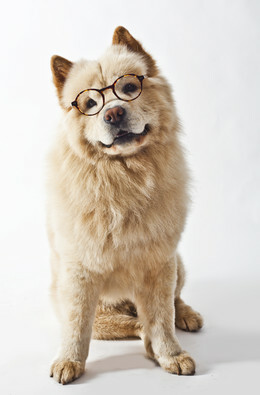 The coolest Portuguese dog, has been recently the start of the eyewear campaign “How Dare You” for 2015. 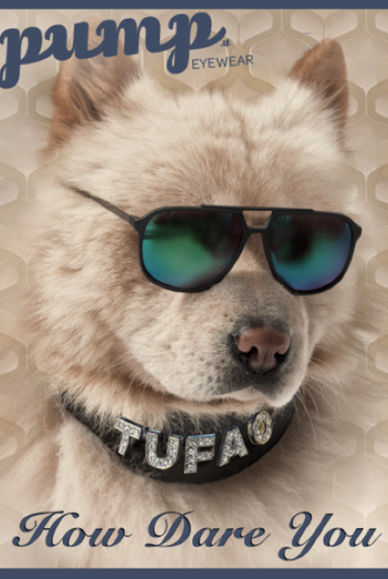 Tufão has already did the last year campaign for PUMP IT . 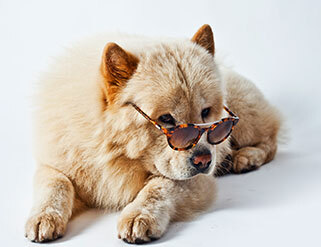 This new edition is based on colourful lens and wood frames for a really cool summer style.